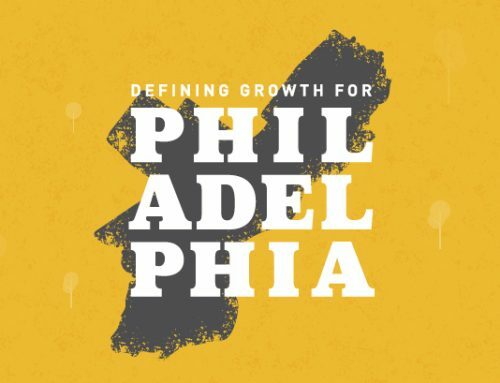 The newly-launched PHL Neighborhood Growth Project, a long-term initiative building on the Chamber of Commerce for Greater Philadelphia’s (the Chamber) “Roadmap for Growth,” today announced the details of its multi-faceted, pro-growth policy agenda. With its partners in this project, including the African-American Chamber of Commerce of PA, NJ, & DE, the Asian American Chamber of Commerce of Greater Philadelphia, the Greater Northeast Philadelphia Chamber of Commerce, the Greater Philadelphia Hispanic Chamber of Commerce and dozens of civic and business leaders from across the city, the Chamber will engage with community leaders, voters, and candidates in honest dialogue about the challenges facing the City of Philadelphia and advocate for an inclusive, pro-growth agenda as being key to needed solutions. 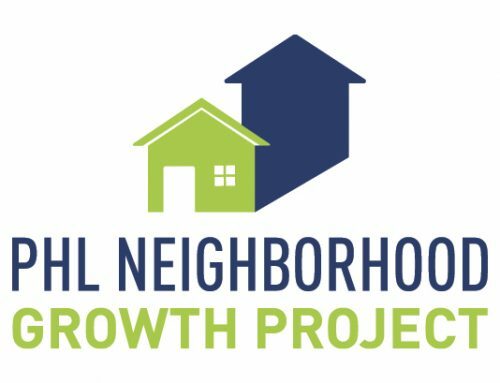 Creation of a “Neighborhood Renaissance Fund” (NRF) by amending the 10-year tax abatement. Philadelphia’s property tax abatement has been a resounding success, but after 20 years, it is due for reform. By shortening its duration, recouped revenue can be placed into a multi-year, dedicated “Neighborhood Renaissance Fund” and supplemented by a small portion of the city’s budget surplus and other efforts to be invested in underserved neighborhoods, where the unemployment rate is more than twice the nation’s, to jumpstart a new bond initiative to fund loans and grants for neighborhood commercial districts that anchor our communities and generate vital jobs, and support the ongoing clean-up and green scaping of the city by investing in programs to remove urban blight and illegal dumps. Increase education funding and job training. 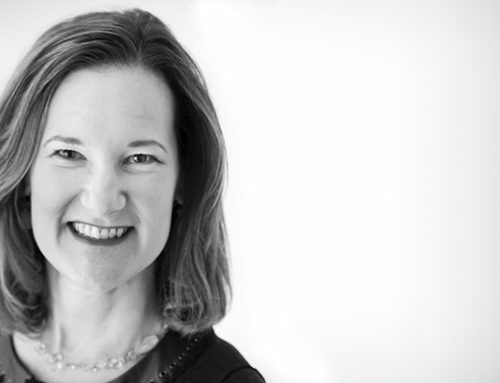 An educated and diverse workforce is key to the long-term competitive success of the city and acts as a catalyst to attract and retain businesses. 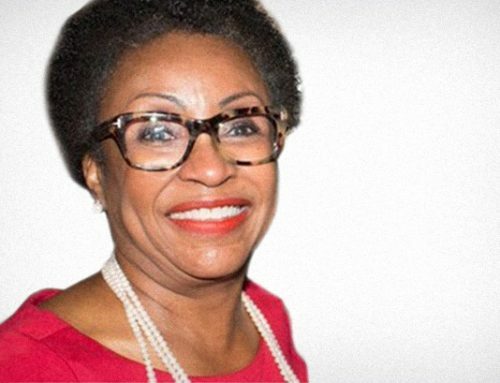 To achieve that objective, Philadelphia needs a strong public education system that is adequately funded, professionally managed and governed, as well as apprenticeships and work-study placements to ensure all students are connected to high-quality experiences before graduation to prepare them for college and/or a career. Improve public safety. Too many of our neighborhoods and local micro-economies are victimized by crime, gun violence, opioid and drug addiction. Gun violence is a public safety issue, a public health issue, and an economic issue that limits our entire city because of its impact on our citizens. City Council should invest in neighborhood and gang violence intervention, support gun buybacks or amnesty programs, and smart-on-crime approaches to community policing and improving neighborhood law enforcement relations. To combat the opioid epidemic that has touched every neighborhood and community, City Council should support funding for Naloxone and the availability, expanding rehabilitation, counseling and addiction treatment services. For decades, Philadelphia has touted its “Eds and Meds” economy and it’s time to bring together experts from hospitals and research universities with community leaders and the business community to address this epidemic head on. Pass a charter change to make the Office of the Inspector General permanent. To rebuild faith in City Hall, we must embark on a new era of transparency and efficiency, reforming ethics laws and ensuring the government is responsive to all. 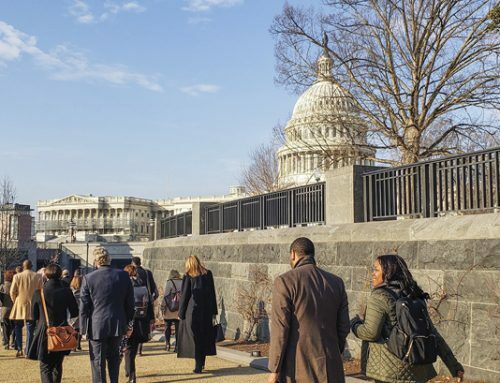 A key first step is to pass a change to the city’s charter that would make the Office of the Inspector General, which has won plaudits for its work, permanent. Reduce taxes and regulations that limit job creation. Philadelphia’s cumbersome, outdated tax and regulatory codes drive good jobs out of the city and should be reformed using best practices from other progressive cities that have found ways to modernize. City Council should look to lower taxes as it identifies targeted credits that can be used to boost startups and ensure our neediest citizens share in the economic booster fuel of tax reform. Create a “Small Business Bill of Rights.” Small businesses are the largest source of employment in Philadelphia and the backbone of neighborhoods and their business districts. 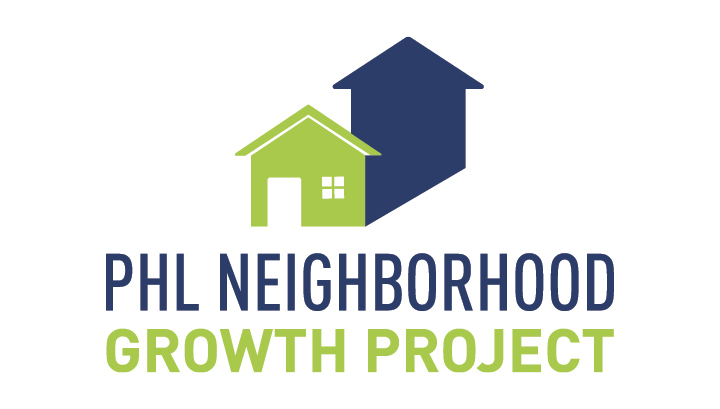 The PHL Neighborhood Growth Project supports the Sustainable Business Network’s Business Owners’ Bill of Rights for small businesses, which would bring fairness, equality, and transparency to the process of business formation so that underrepresented communities and minority small businesses get a guaranteed fair shake in the process.